Forney, Rockwall and Terrell are experiencing residential and commercial record growth. Over the summer, the Terrell chamber of commerce celebrated the fact that there were over 500 members of the Terrell Chamber of Commerce. Rockwall is the largest city in the area with over 100,000 in population and boasts thousands of businesses, both large and small. Business is booming. Many small businesses are experiencing huge upticks in sales and are struggling to deal with their growth. They have never had to think of themselves as big players before. Maybe you are one of those local businessmen and woman. It can be hard to balance both the administrative and operational roles in your business. Maybe you have operated as a sole proprietorship for many years, but as your business has grown, you’re growing more concerned with potential liabilities associated with your business and need to know more about what your options are: should I incorporate? What are the benefits of becoming an LLC? How can I protect my assets against an adverse judgment? 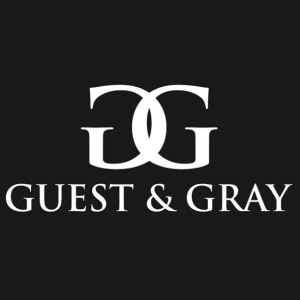 Those are questions that your local attorneys at Guest and Gray can answer. We can help you plan out a business structure that works best for you and your business and provides you the best protections that the law will provide. Are you having to renegotiate service and supply contract to meet increased demand? Are you considering long-term supply contracts that lock you into a certain price, or if it may be better to stay on an as-needed basis? Are you a supplier who is being inundated with service requests and need better service contracts and guarantees that will help your business collect on its past due invoices? Is there growing tension between you and the supplier or your supply customers? Our experienced business law attorneys can help you with supplier issues and help you navigate service agreements that will potentially benefit you and your company as it continues to grow. One thing that we love about small and medium businesses is that the proprietors are always hands on. This is your business. You started it and you are watching it grow before your very eyes. It is exciting and we are excited for you. However, there comes a time when your business has grown to a certain point where the advice and counsel of a competent attorney may be in your interest and in the best interest of your company. We get it, you have invested everything into this thing. We want to help your business grow! Sometimes what a business needs to help it continue to grow is the assistance of an impartial third-party. We can look over your corporate documents, contracts and service agreements and figure out ways to help you run your business more effectively and more efficiently for the long-term. Knowing when it is time to hire outside counsel can be a pivotal moment in the growth of a company. One problem that you may be running into is collecting on debts from customers after you have supplied goods or services. Not only can we help you collect on those past due invoices, but we can help you put together tighter service contracts that help keep the cost of collecting on those debts to a minimum. We can do this by adding mediation or arbitration provisions, putting clear venue and choice of law provisions and asserting contractual liens. 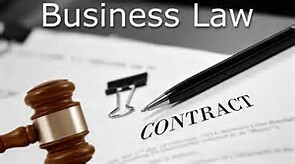 Another good reason to keep a business lawyer on retainer is that, lets face it, disagreements arise in business. When that happens you want competent representation from a person who is not so emotionally invested. One key element of keeping the cost of disagreements to a minimum is not letting them spiral out of control. When a dispute arises, sometimes it is good to take a step back and allow someone else to come in and attempt to resolve the issue amicably. If that does not work, you need someone who can effectively assert your rights. Whether that be representing you in mediation, arbitration or full-blown litigation, Guest and Gray, P.C. is there for your business. 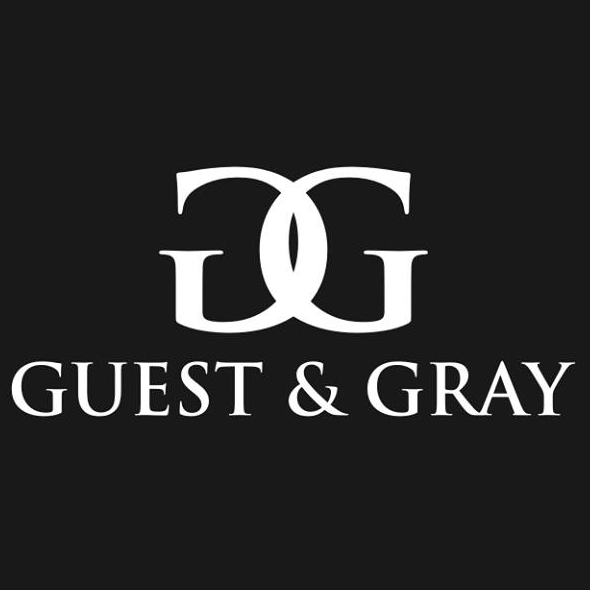 Here at Guest and Gray, P.C., we are an experienced litigation team serving all North Texas counties. We are the largest and highest rated law firm in Rockwall and Kaufman County. We regularly pursue and defend various business, corporate law, civil litigation claims and personal injury claims. Our practice is quickly growing with offices now located in Dallas, Rockwall and our main office in Forney, Texas to provide convenience to our clients. We are longtime faces in our community and we love what we do. We seek to provide an air of calm and confidence for our clients during a difficult time. We believe that makes us a little bit different from everybody else, and we like it that way. If you are a needing competent legal representation for your business in the Dallas, Rockwall, or Kaufman counties, or any of the surrounding areas, you need to give us a call today and schedule a free consultation. For more information, give us a call at (972) 564-4644.